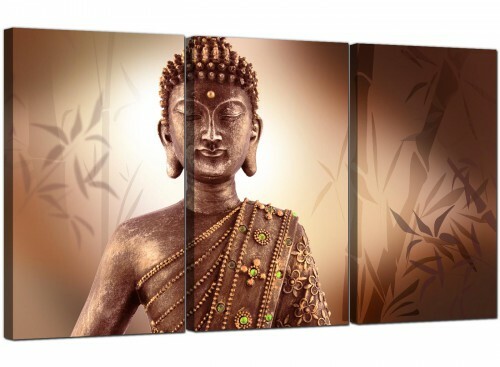 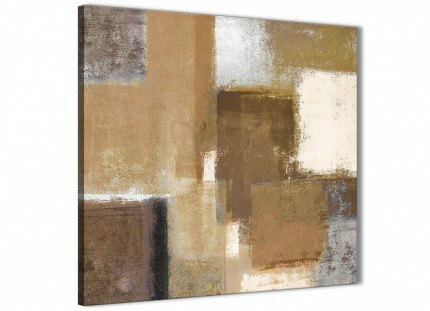 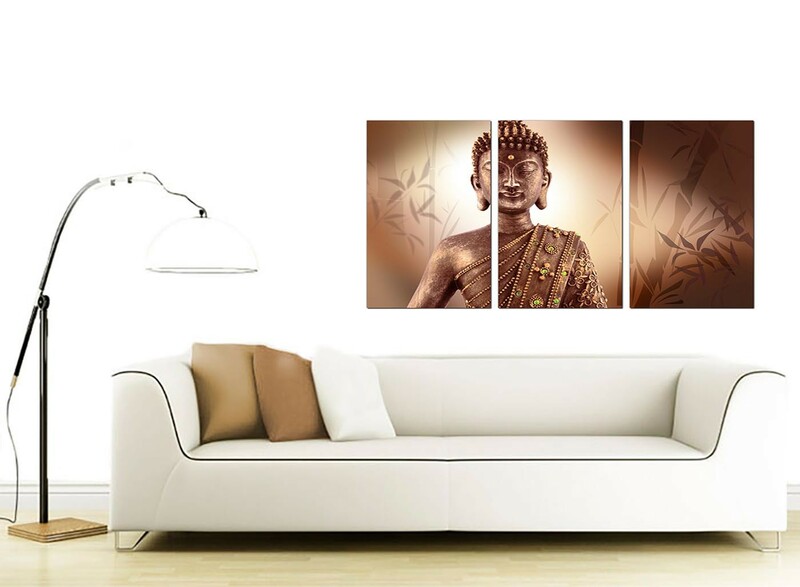 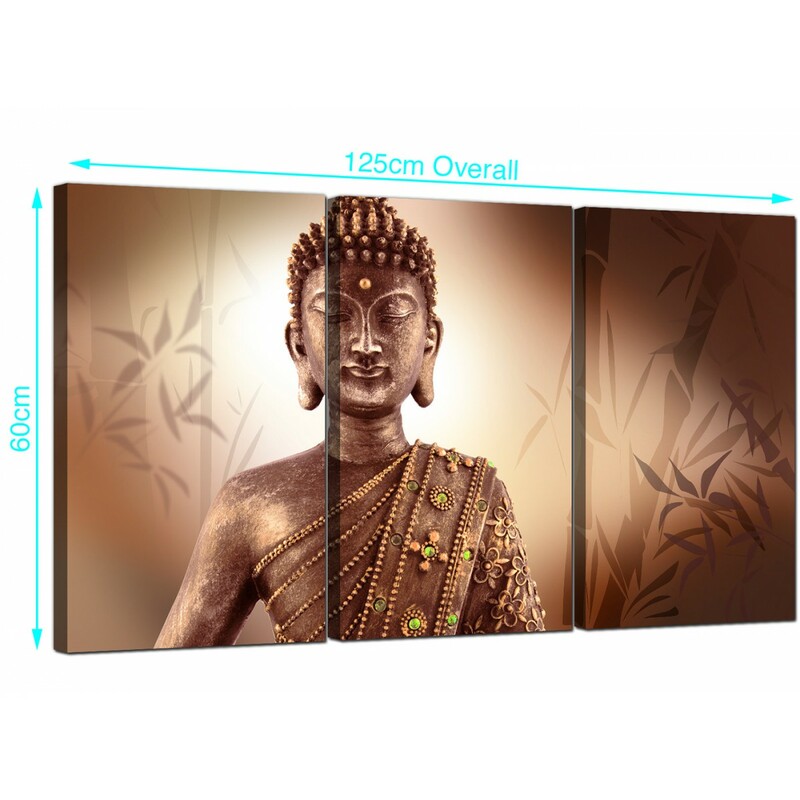 Inexpensive canvases of Buddha in bronze and sepia tints. 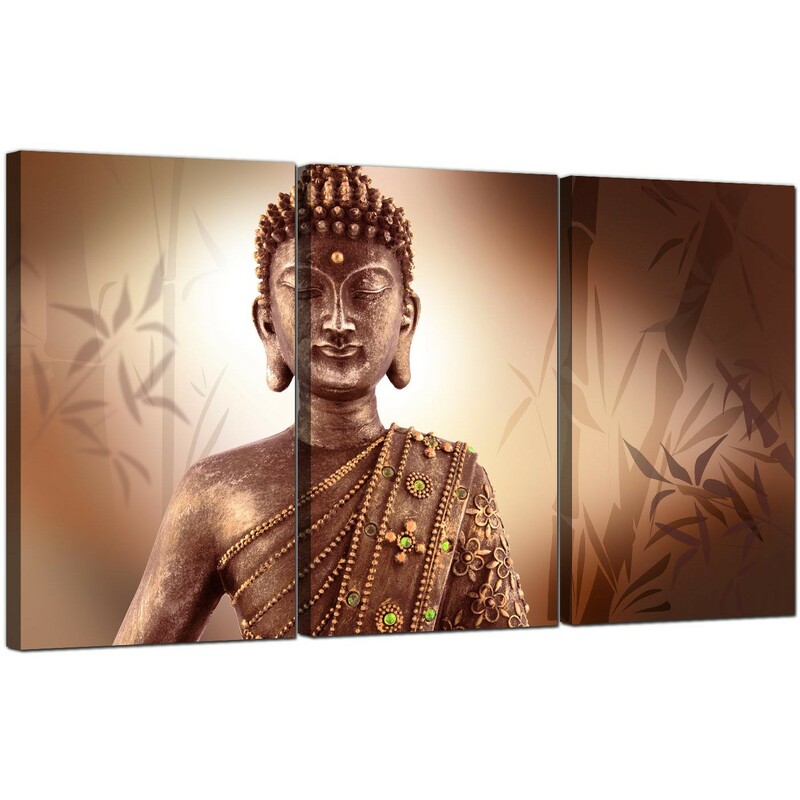 Adds an oriental Zen peacefulness to your bedroom. 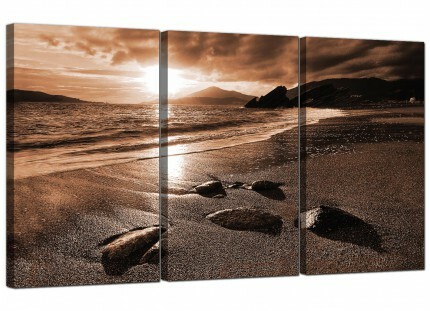 A huge brown elegant 3 part set of pictures. 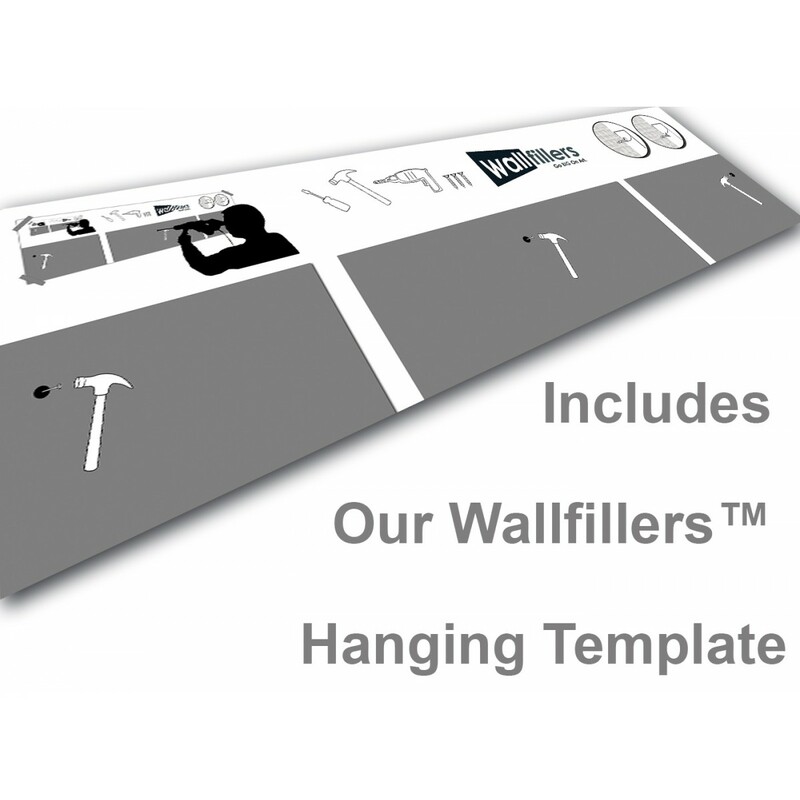 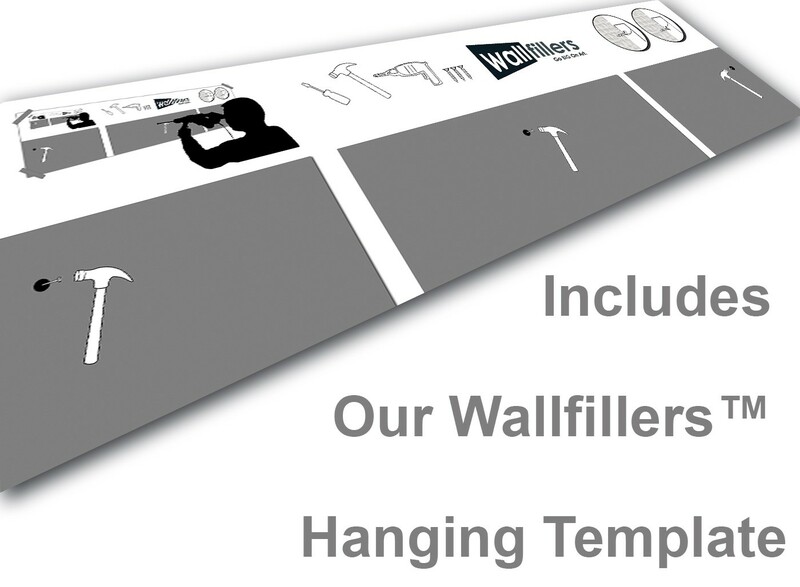 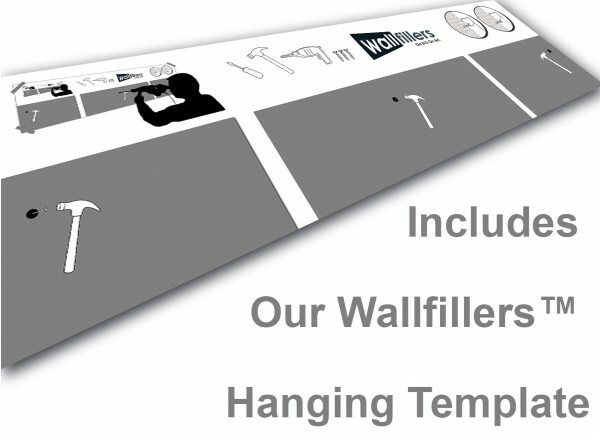 Britain's most reliable wall dÃ©cor brand. 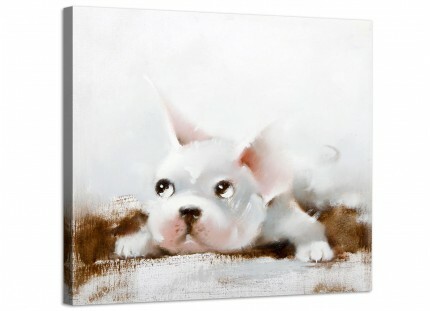 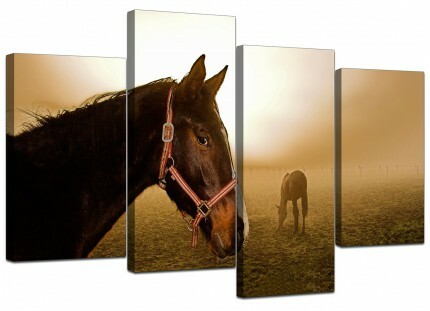 Canvas sets are manufactured in top quality with 75 year fade resistant inks. 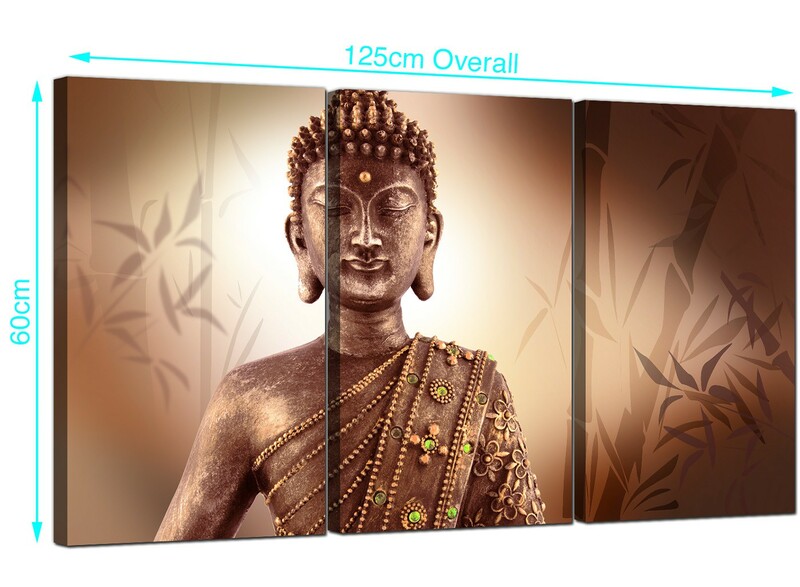 Excellent length for over your bed. 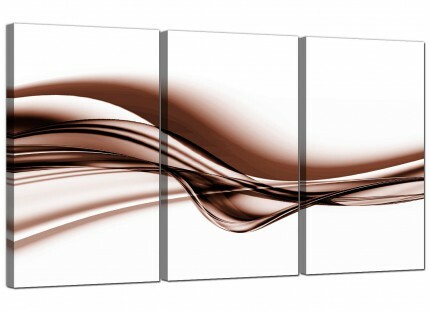 Dimensions: 125cm x 60cm in total. 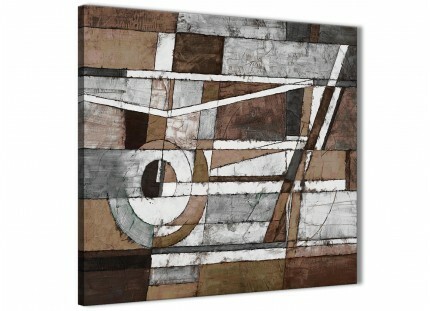 Each of the three pieces measure 16in x 24in.